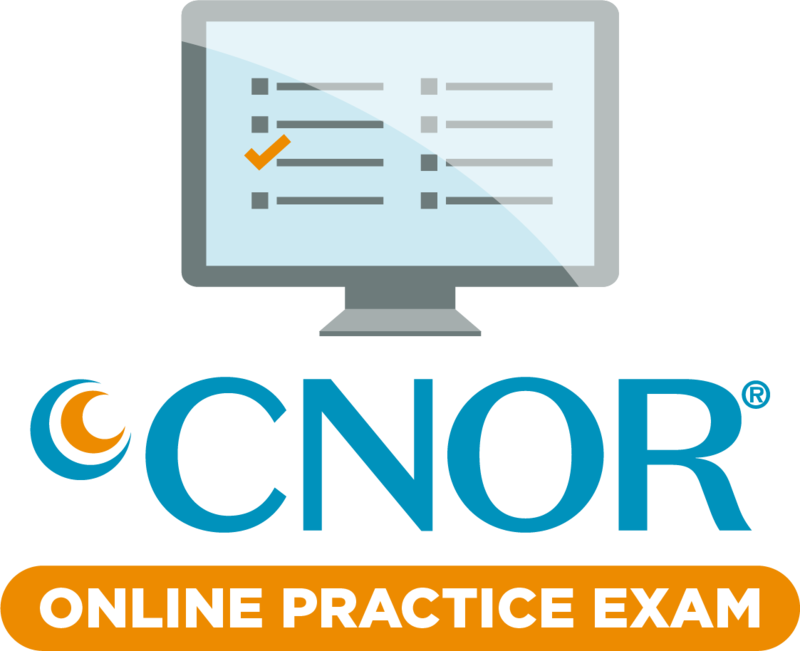 The CNOR Online Practice Exam contains 200 practice questions and includes a score report. 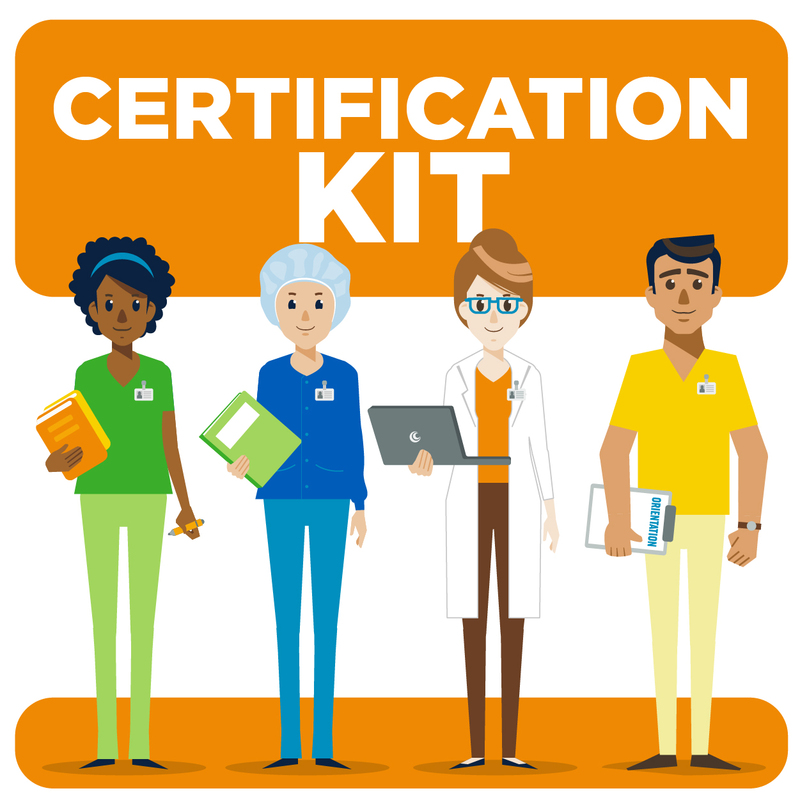 Instructions for accessing your practice exam will be provided by email after you complete the check out process. All sales are final, CCI does not accept returns or provide refunds. 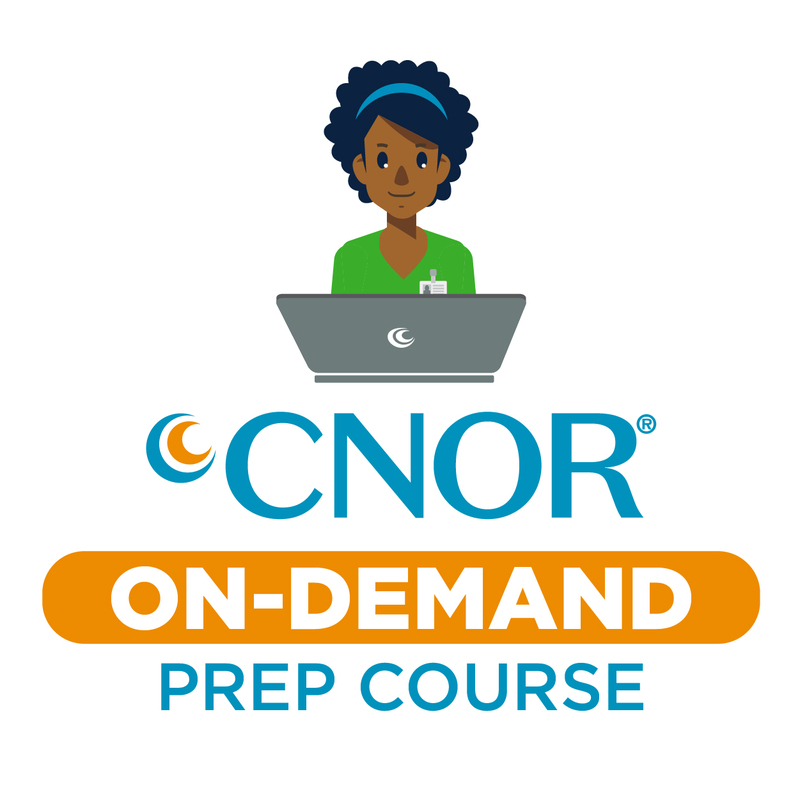 Practice questions contained within this product do not appear in any other CCI products, and none of these questions will be found on the actual CNOR exam.